Gorgeous updates with suite built with permits! 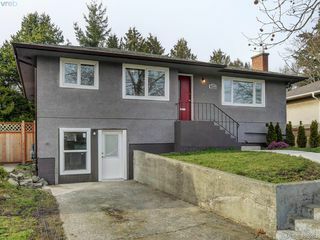 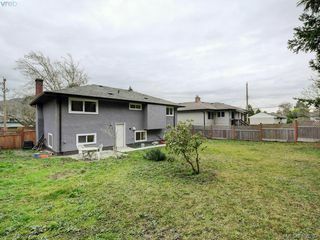 This Cedar Hill home is perfect for extended family, first time buyers in need of an excellent suite, or investors looking for a full revenue income property. 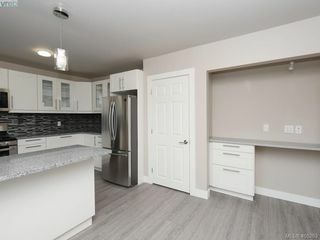 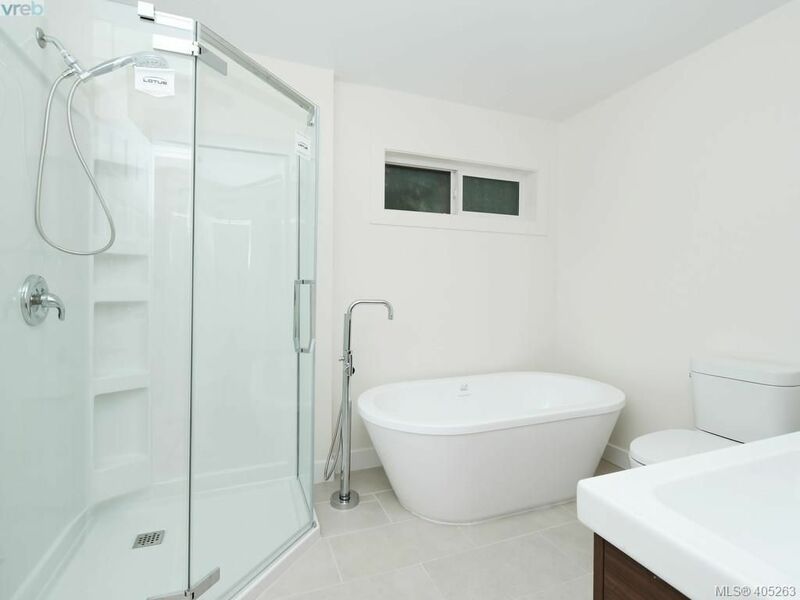 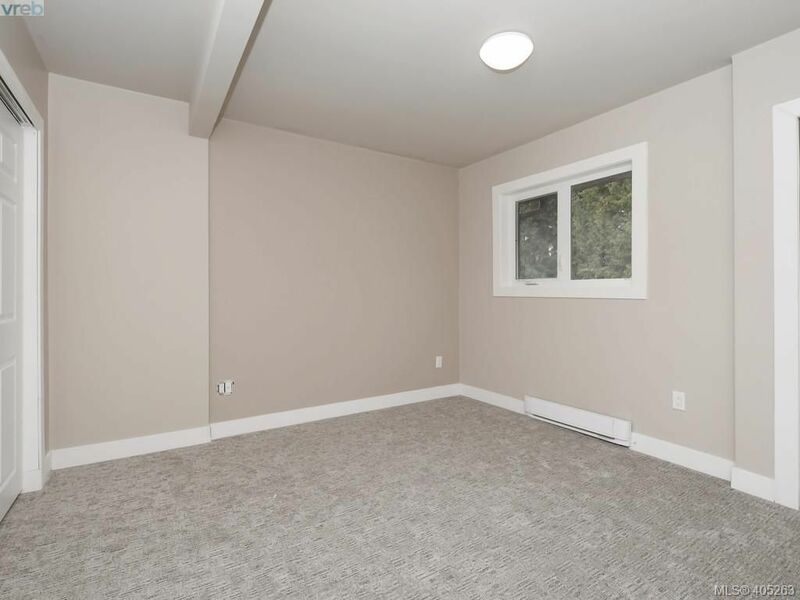 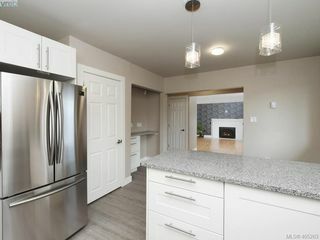 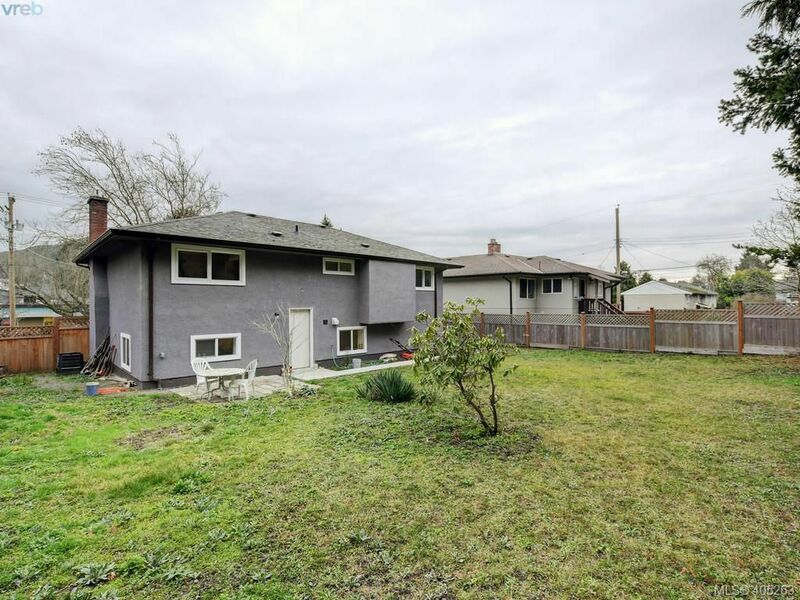 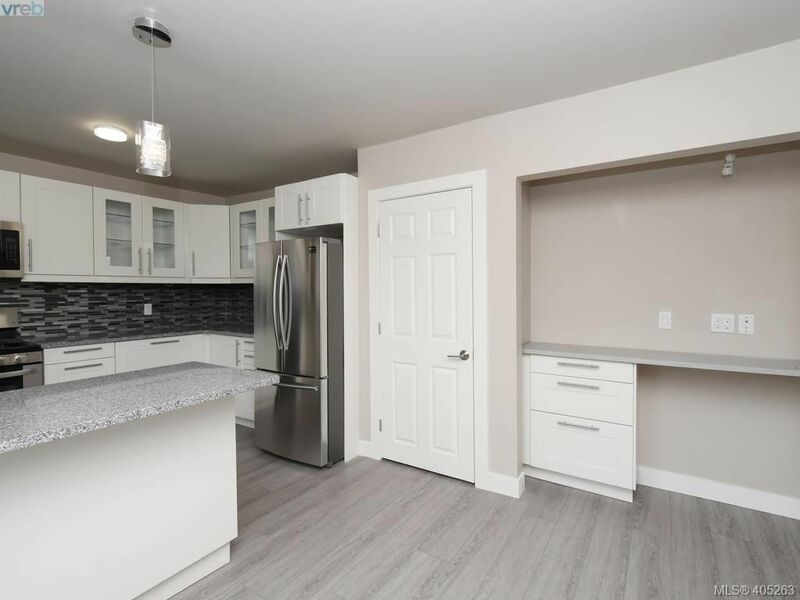 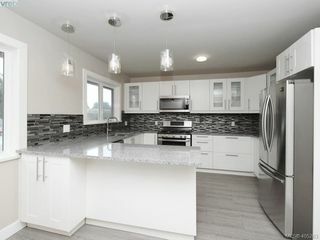 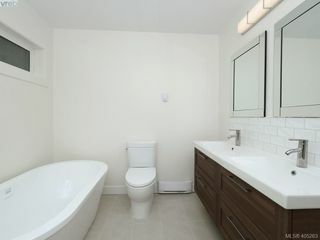 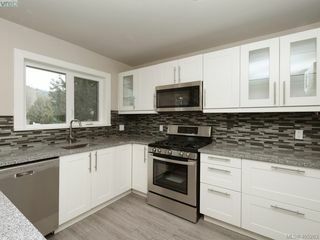 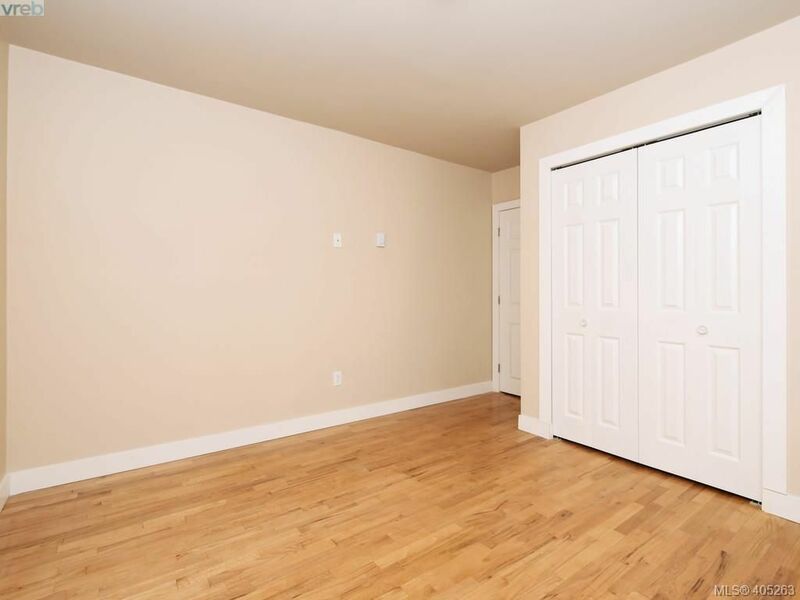 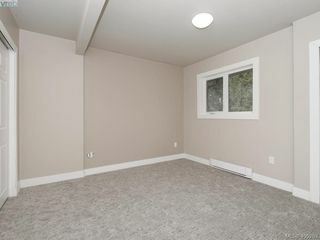 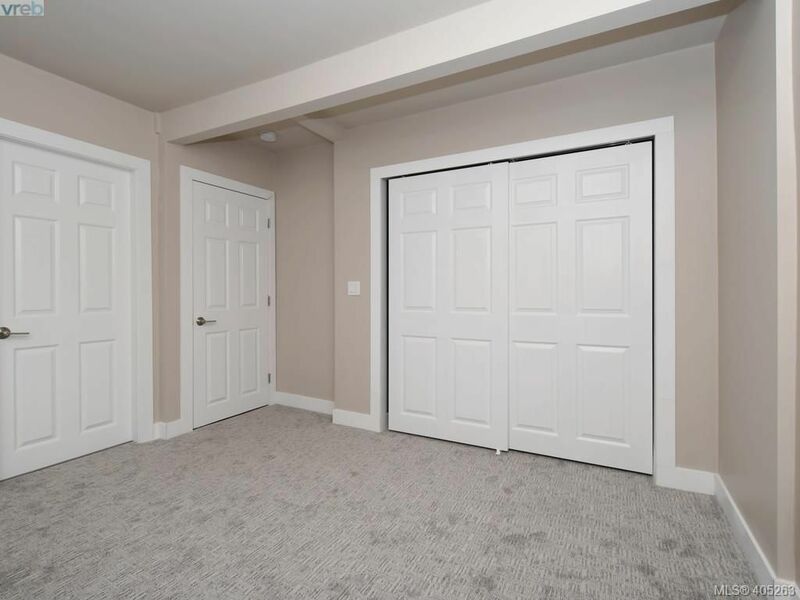 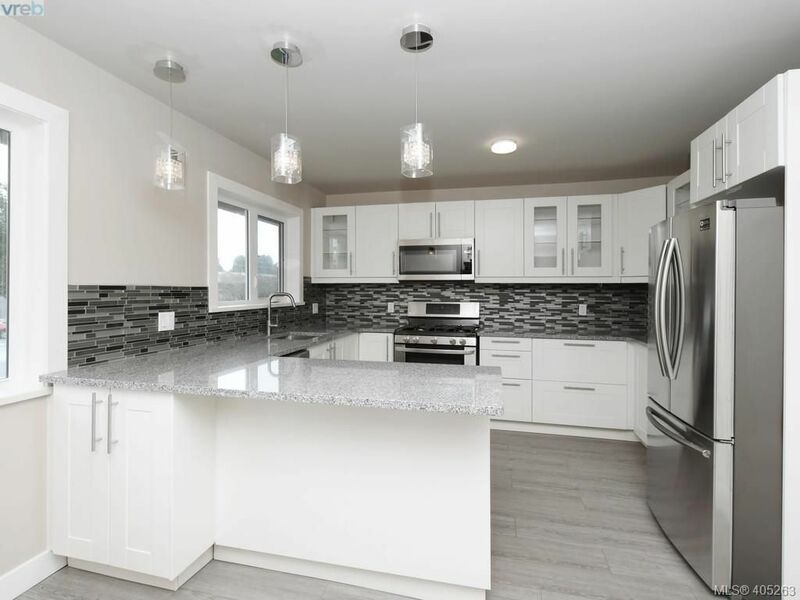 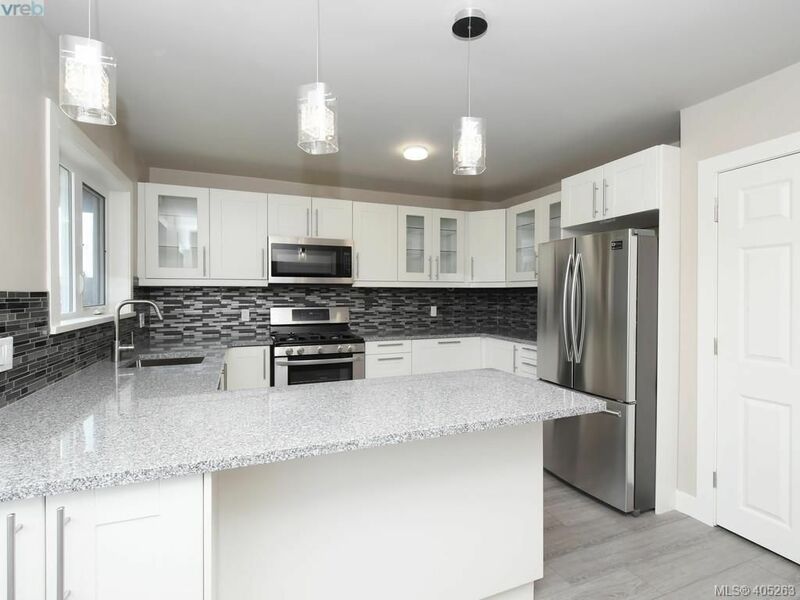 Enjoy this fully renovated house that feels brand new! 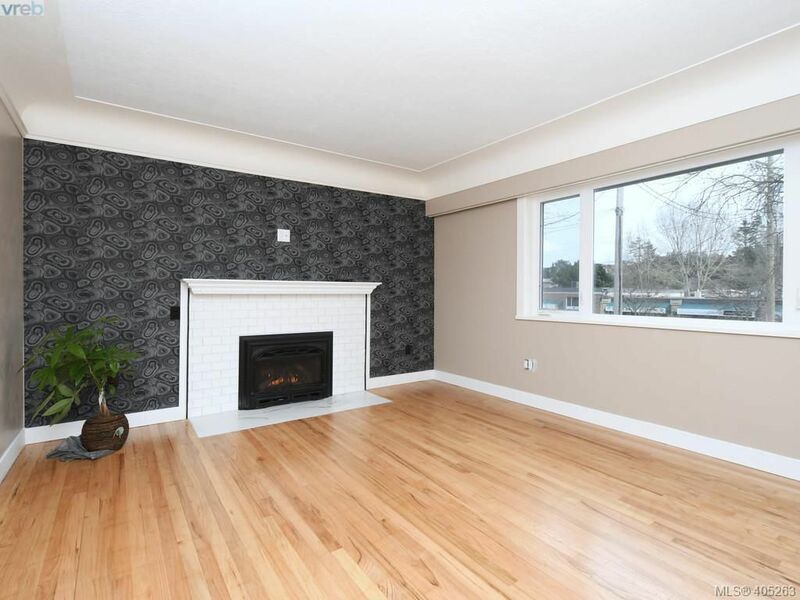 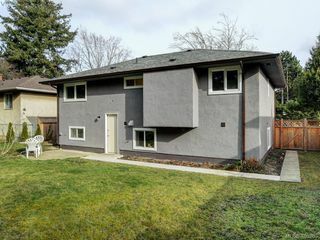 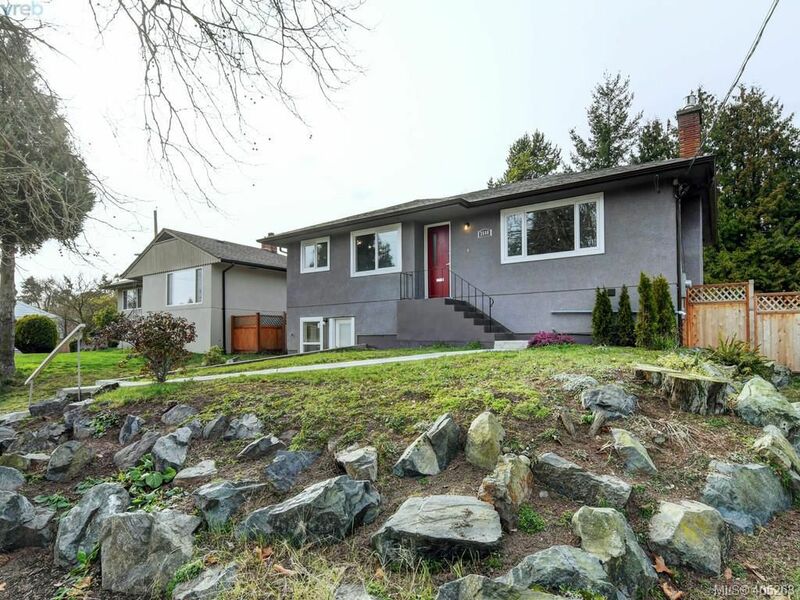 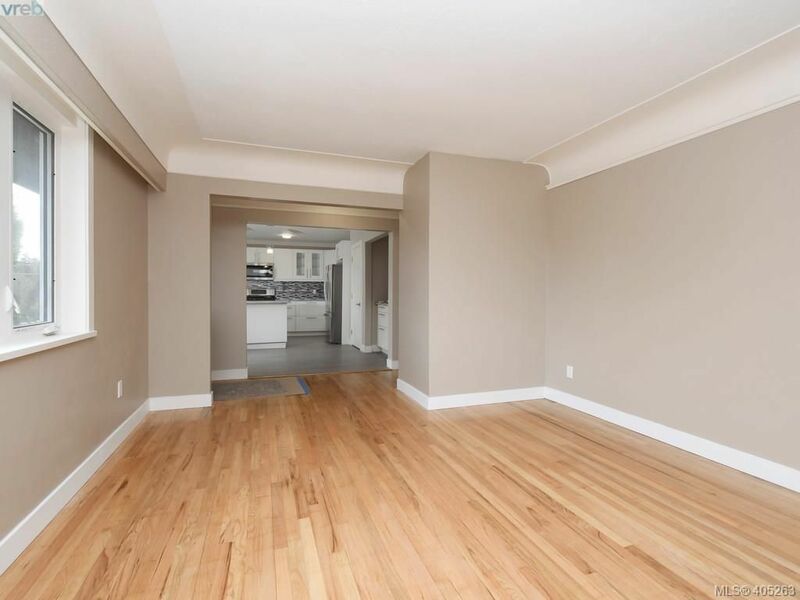 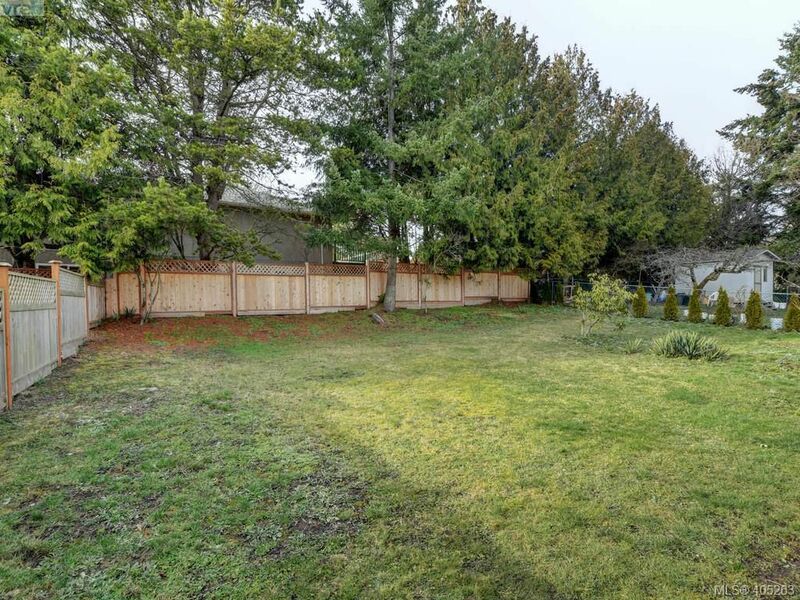 Upstairs features an open concept living area with feature gas fireplace, original oak floors, coved ceilings. Open to the living and dining area is the updated kitchen with granite counters, white shaker cabinets, s/s appliances, sep laundry and built-in office area. 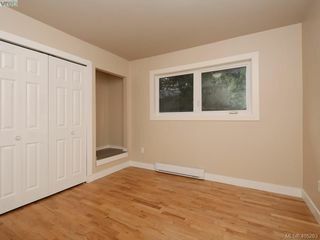 Upstairs has two large bedrooms, an ensuite/main bath with shower, freestanding tub, heated floors and double vanity. Downstairs another bedroom/rec area and second bathroom attached to upstairs with entrance to large fenced yard. Front of house access for the 1 bed PLUS den suite with laundry! 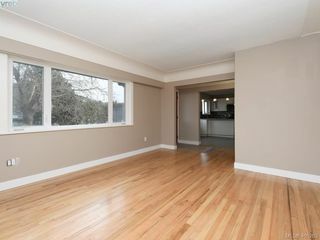 New windows, floors, fixtures! 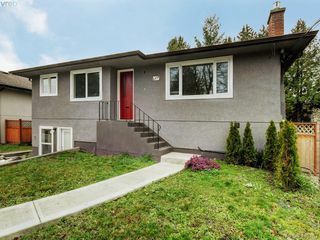 Like new, ready for immediate occupancy. 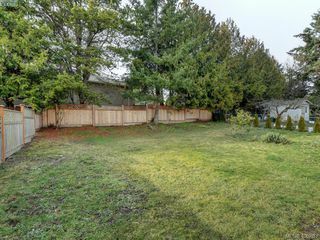 Great walking location! Shelbourne plaza shopping, restaurants, parks and excellent schools close by.